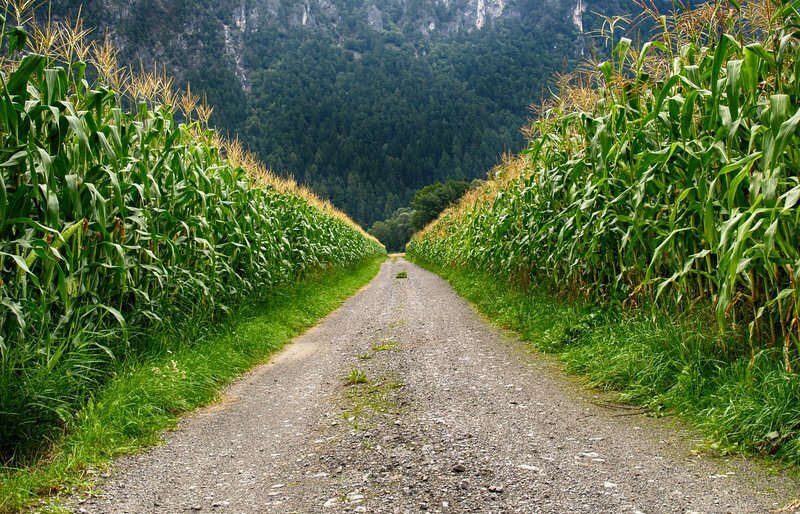 It’s no secret that strategic nitrogen applications are critical to the successful growth of corn. But without the proper consideration, your applications may be wasted altogether – while under-application will almost universally lead to yield losses, over-application can take a serious toll on both your operational profits and the environment. 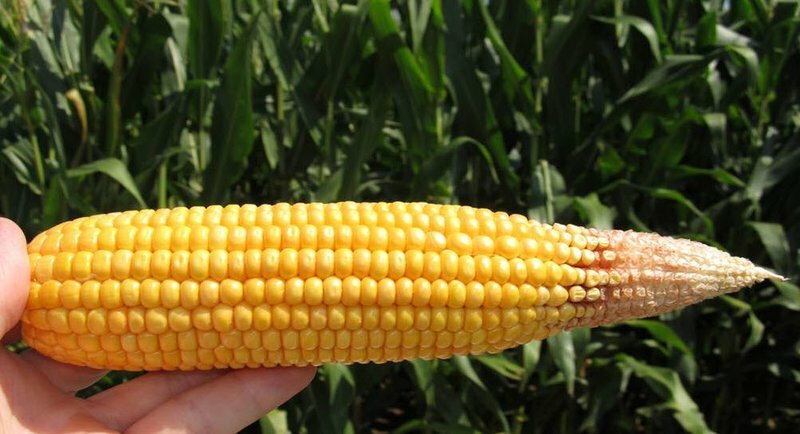 That’s why it’s critical to outline a plan for carefully applying nitrogen at various stages throughout the corn growth cycle rather than all at once, which helps ensure that your corn receives the nitrogen it needs when it needs it the most – nothing more, nothing less. 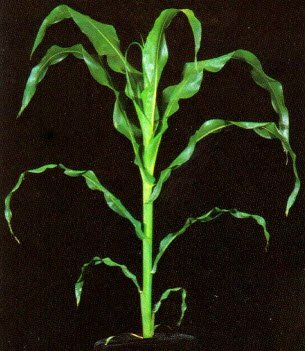 During its earliest growth stages, corn requires only a minimal amount of nitrogen in comparison to what it will require by the time it reaches V8. Once V8 arrives, your crop’s need for nitrogen escalates at an extremely rapid rate, requiring fast, effective application if you’re aiming to maximize your yield. Weather and other factors can often get in the way of this application, but by spacing out applications throughout the year, you can help mitigate the issues that may arise due to a late nitrogen application. Applying nitrogen during the early spring pre-plant stage is essential, but the amount of nitrogen you apply here will vary based on the soil you’re dealing with. Many types of soil, including sandy soils, offer conditions that aren’t conducive to nitrogen retention, which means it’s best to apply less nitrogen during the pre-plant stage to avoid the risk of nitrogen loss. Soils that are better suited for nitrogen, on the other hand, may receive a considerably larger application – up to 75% of your supply - during this stage. Though it’s important to proceed with caution, applying nitrogen at the planting stage offers distinct benefits. The very fact that you’re able to begin planting typically means that your field shouldn’t face imminent weather-related disruptions, making it that much more likely for the soil to retain the nitrogen that’s applied. But be sure to limit the amount of nitrogen used here, as over-application could affect seed germination. Applying nitrogen during the pre-plant and planting stages plays an essential role in kick-starting a healthy corn growth cycle. This grants you a great deal of freedom once the time comes to apply in-season nitrogen. For example, an exceptionally wet spring will sometimes lead to the loss of nitrogen through the early growth stages, necessitating an increase in your in-season application rates. If springtime brought moderate weather, on the other hand, there’s a good chance that you’ll be able to cut down on the amount of nitrogen applied in season. Once you’ve determined your application rate based on these conditions, it’s key to ensure the nitrogen is applied at the right time. Ideally, the applications would take place as close as possible to the corn’s V8 stage, when its nitrogen demands skyrocket. Weather may affect your ability to apply nitrogen, making it all the more important to develop a second plan, should this application fail. Fall application isn’t a universal practice, but it’s common in regions where temperatures tend to plummet throughout the late fall, winter and early spring months. If you plan on incorporating this stage of nitrogen application into your process, simply plan the application carefully, and use exclusively ammonium forms of nitrogen to promote long-term stability in the face of varying conditions. 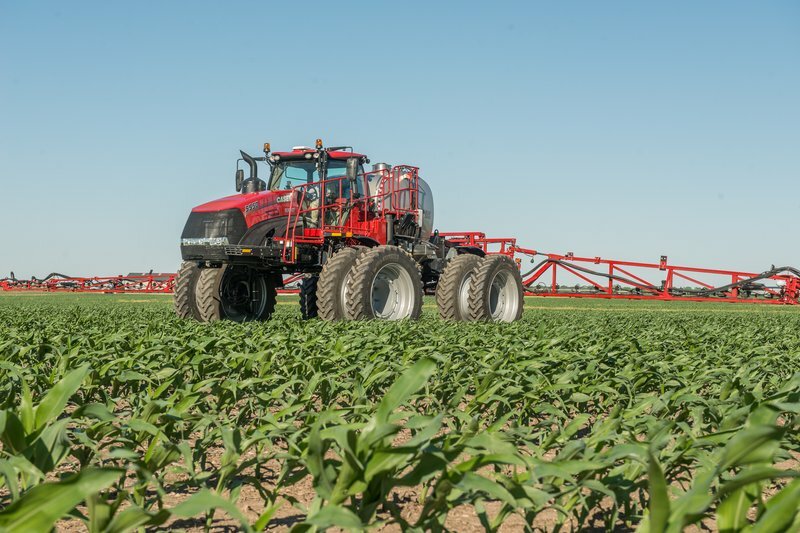 While these tips may serve as a solid base for your nitrogen application plan, it’s important to tailor your applications precisely to the needs of your crop. Consider every possible variant, from weather to soil type and beyond, and monitor your results closely, so you can apply your findings to future application plans. And when all else fails, use the 4Rs of nutrient stewardship to help direct your application efforts – apply the Right fertilizer source, at the Right rate, at the Right time, and in the Right place. To see more content on Row Crop click here or visit BigAg.com.